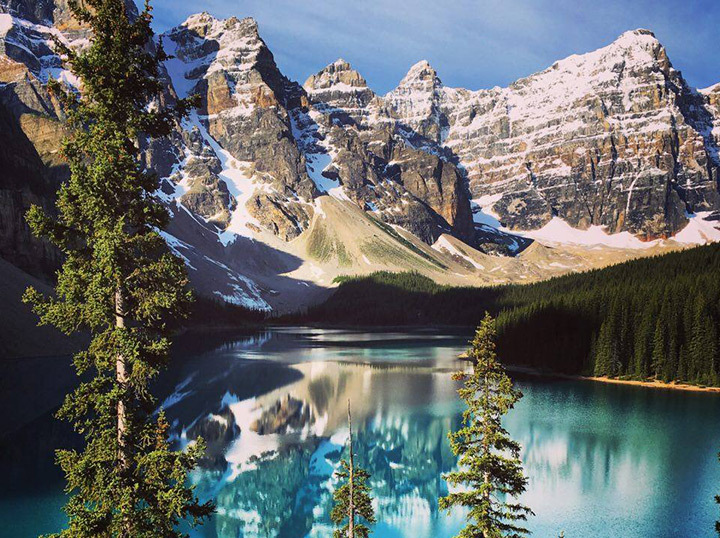 Banff Adventures is a locally owned and operated company that has been assisting visitors to the Canadian Rockies for over 20 years. We specialize in booking activities and tours in the Banff, Canmore, Lake Louise and Golden area. Our clients enjoy the convenience of having access to all of the mountain activities in one place. We understand that you want to make the most of your hard-earned vacation and we will save you time and money on shopping around for each experience. We pride ourselves on providing excellent customer service and knowledgeable, local staff. We can give you tips on where to stay, where to eat and the `must - do` activities. Our Activity Booking Centre, located downtown Banff, gives clients a chance to chat face to face with a reservation agent. If you have tour questions or need directions, we are here to help! Your vacation time is valuable, and we understand that you want to make the most of it without spending all of your time and energy planning. With Banff Adventures you can select from a collection of activities and tours or instead let our reservation agents plan a custom adventure itinerary just for you. From honeymooners seeking a whimsical vacation of romance and adventure, to families looking to accommodate a variety of needs and abilities. Today’s busy travelers value our services because we can meet their exact vacation specifications. Regardless of the style of trip chosen, our guests benefit from inventive itineraries that combine individualized choices with impeccable service and exceptional value. We invite you to discover the Banff Adventures difference for yourself. We think you’ll find it’s all in the details. Your adventure starts here.